What are you able to do in your life to Be Well? 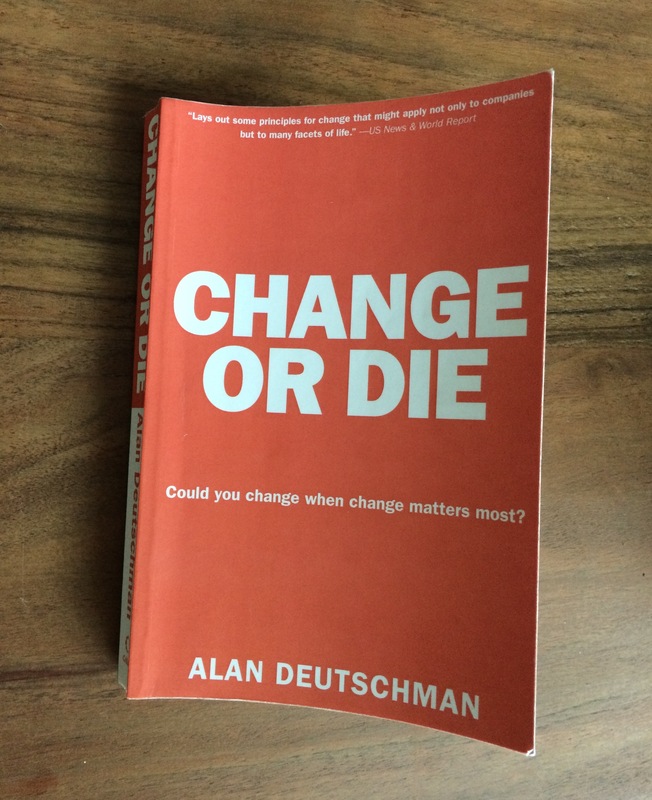 I recently read a book by Alan Deutschman entitled Change or Die. Pretty intriguing title, huh? I’m not going to give a book review, but I do encourage you to read it. The take away message Mr. Deutschman is trying to relay is that change is sustained by new hope or new thinking. He suggested a new name for his book could be Change and Thrive. This new title resonated with me and I started thinking about what I could do in my own life. 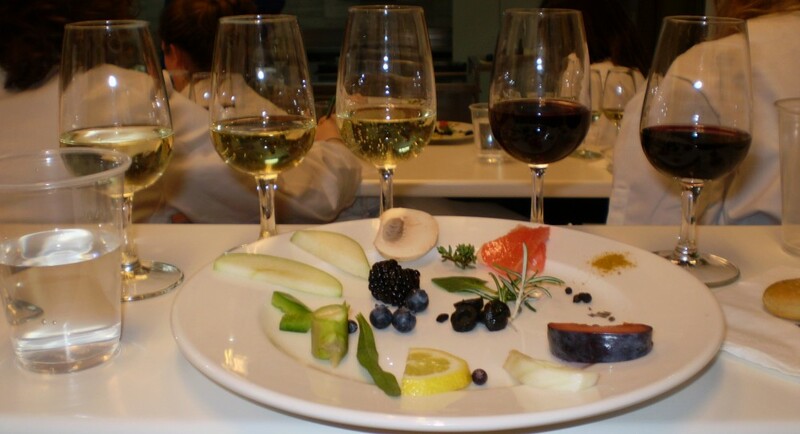 As my blog’s tagline implies, “Be & Eat Well,” overall wellness isn’t just about what we put into our body, but also about how we listen to our body and what we do to keep our body in working order, to be able to maintain a high quality of life. Over the years I’ve slowly become more aware of my body and what it’s telling me. After time spent practicing yoga, seeking out health professionals, going through an elimination diet, managing stress differently, practicing positive affirmations and loving myself, I have witnessed how the body can heal. Being aware of how your body responds in certain situations is crucial. Times of stress, fear, happiness or excitement sends signals to our muscles to either relax or contract. Different actions such as typing on the computer, cooking, jogging, hiking, or even yoga can irritate various muscles and joints, to the extent of chronic pain and quite frankly, annoyance. My chronic TMJ (Temporomandibular Joint) issues brought me to reassess my current diet, activities, health care professionals and seek out someone who can help me get to the root of the problem and help my body heal. After some online searching, I came across Tim Hackett and his private practice, Healing Hands Massage Therapy. After making the initial phone call and speaking with Tim for over 30 minutes, I knew this was someone who was professional, understanding, caring and eager to help me heal. Tim specializes on NeuroMuscular Reprogramming, which focuses on retraining muscles which are causing the discomfort by use of various forms of massage and Myofascial Release. After meeting him for a consultation and bodywork session, Tim pointed out a few areas where my muscles were weak and provided me with exercises and breathing techniques to do at home, as well as advice on how to adjust my posture. This “homework” is exactly what I’ve been looking for and wanting from a healthcare provider, in addition to their care. When we make an appointment to see a healthcare professional, we’re setting ourselves up as a “victim” of dis-ease looking for expert care and advice. We tend to let them take charge of our condition, rather than taking an active role ourselves. I feel the provider and the patient need to work together as a team in order for healing to happen. My philosophy is that we can always change our lifestyle, habits, actions and attitudes to create behavior changes that will create new, healthy habits. While keeping in mind “change and thrive“, I took it upon myself to tweak my diet again, in order to see if I could improve my quality of life. Positive changes happened within a few days. Avoiding gluten, dairy and eggs has allowed me to sleep soundly at night, made my anxiety dissolve and helped the muscles in my face relax and my jaw unclench. How long I will continue with this regimen is unknown. I WILL eat foods that contain gluten, dairy and eggs, again. Right now my body is telling me it needs a break and I’m not going to fight it any longer. The body works as a whole and we need to treat it as a whole, rather than trying to combat one symptom at a time. Finding health professionals who strive to uncover the root of the problem and making an effort yourself to change your behaviors will inevitability save you time, money, and your sanity in the long run. I’m not saying that changing your diet or going to get a massage is all it takes to clear your health conditions all together, but by reassessing your daily routine, behaviors, eating and exercise patterns you will be able to listen to your body a little more. What is it telling you? Is your quality of life where you want it? Are you willing to make changes to feel better? Where is your stress coming from? What are you able to do in your life to Be Well? Resources: Deutschman, A. (2007). Change or Die. New York, NY: HarperCollins.